Here at Acorn Saddlery we pride ourselves in being able to offer a fully comprehensive service when it comes to saddle repairs while retaining excellent value for money. 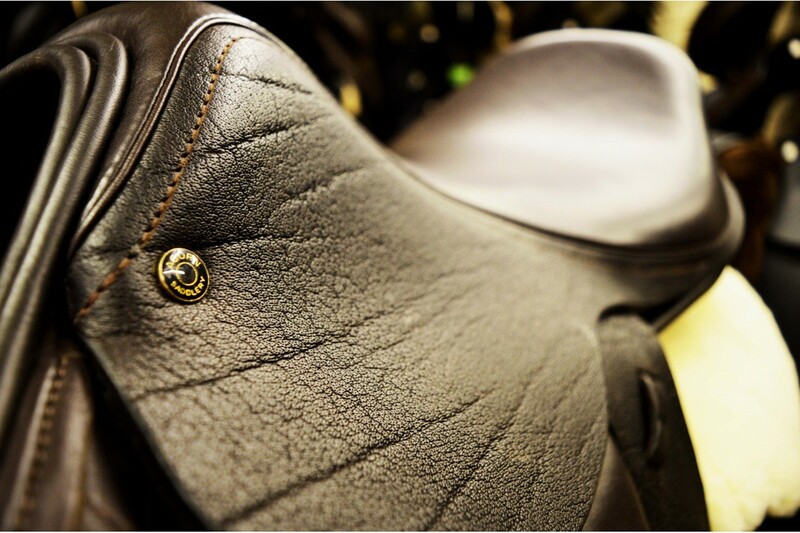 We are more than happy to have you post your saddles to us for a quotation, most of our repairs are turned around within 7 days so you won't be without your valued saddles for very long! Below are just some of the services we can offer regarding saddle repairs - please contact us HERE for your own bespoke quotation! For all saddle repair and workshop enquiries, please contact Frank Edwards on 07494 269266. 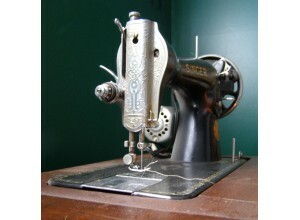 Here at Acorn Saddlery we pride ourselves in being able to repair virtually all types of tack & .. Here at Acorn Saddlery we pride ourselves in being able to offer a fully comprehensive service when ..